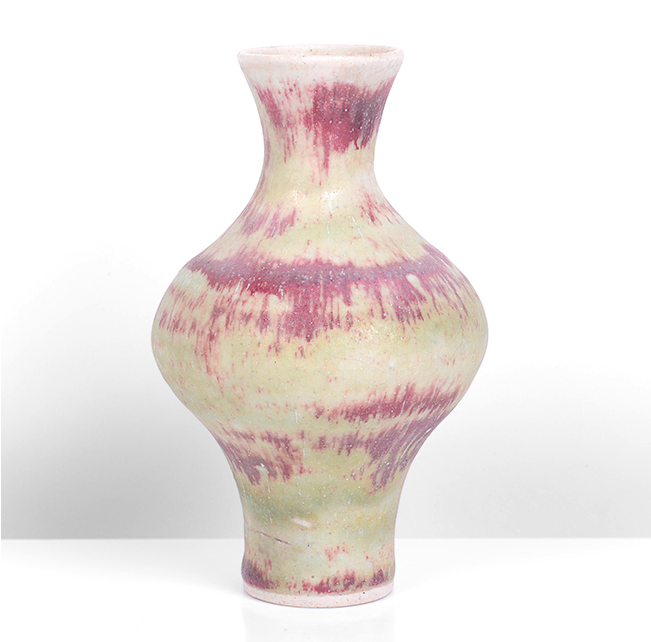 The auction house Maak, specializing in modern and contemporary ceramics, is hosting the up-to-date, largest ceramics auction with more than 100 leading names from the world of pottery and ceramics. 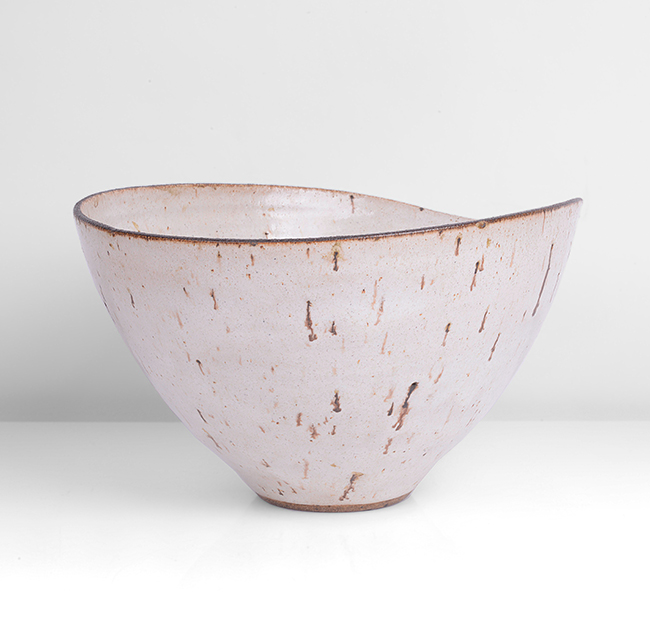 One of our favorites, Lucie Rie, is more than well-represented. The shapes of her work were inspired by ancient forms, however completely in line with the Wekstätte movement's pre-modernist style. Her designs were well appreciated, and in 1937 she won a silver medal at the Exposition in Paris. After having fled from the Nazis and settled down in London she started making ceramic buttons and jewelry and sold to fashion designers as buttons were subject to wartime restrictions. In her studio in London, she sheltered the German Hans Coper who through their friendship also found his mission to be within the world of ceramics. Hans Coper is also represented at the Maak sale on 17 May 2018. 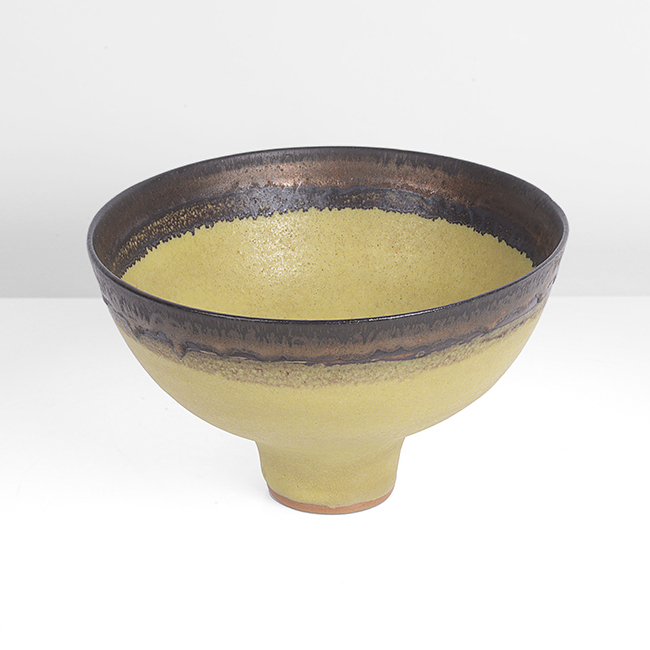 As the war was coming to an end and Lucie Rie could continue her work as a ceramicist among turntables and kilns she confirmed her style as being a mix of modernity and ancient influences. She is even said to have been even more inspired by prehistoric figures after visiting the Neolithic and Bronze Age collections in the archaeological museum in Avebury, in the south of England. Lucie Rie tirelessly kept on producing beautiful designs until nearly 90 years of age. 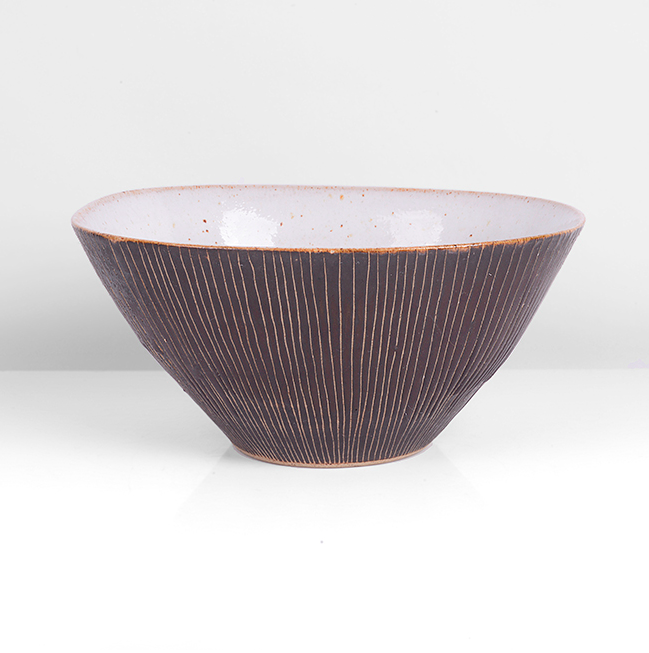 Read more about Lucie Rie here! At Barnebys you can find all lots from Maak up for auction on 17 May 2018.